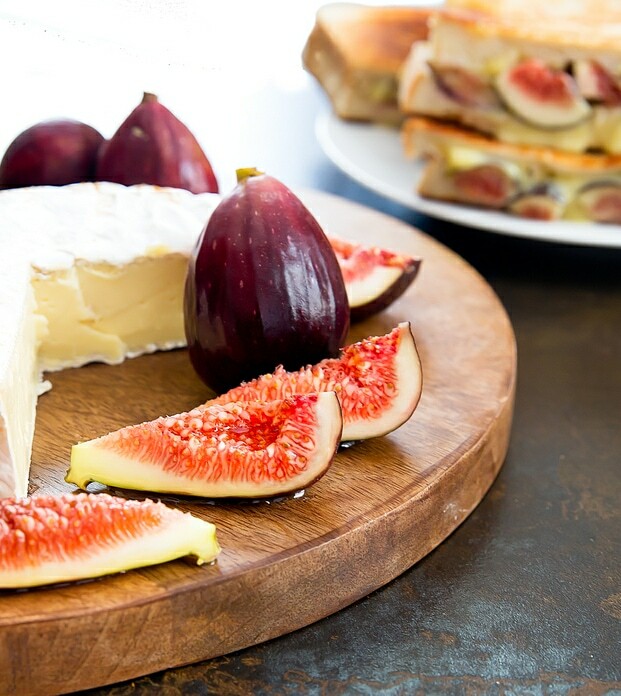 Fresh figs drizzled with honey and melted brie cheese. This is a great way to enjoy figs. I love fig season and I wish it wasn’t so short. I actually never ate a fresh fig until I was an adult. My only experience with figs was in fig newton form. But when I tasted my first fig, I fell in love with them at first bite. I love the bright red center and the honey-like sweet flesh. This year, my fig tree finally produced enough figs for me to eat my fill and cook with a couple of them. My first instinct was to make a fig grilled cheese sandwich. The figs are paired with brie cheese. I love how gooey and melty the cheese got when I was making these sandwiches. 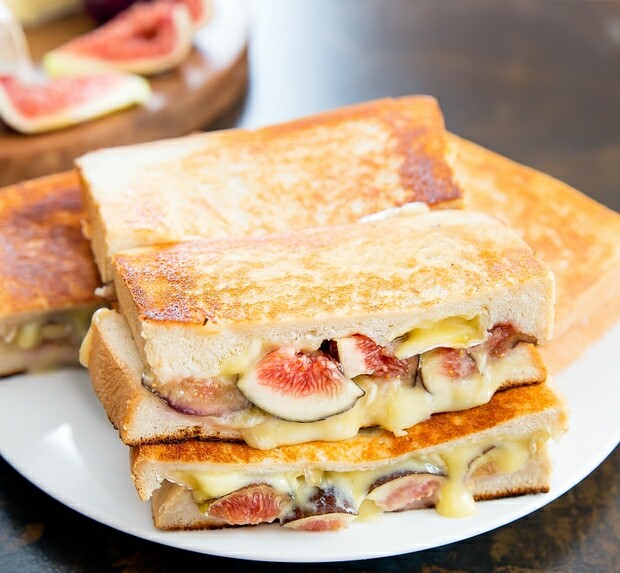 These sandwiches are so easy to make and such a great way to enjoy figs. These grilled cheese sandwiches are made with brie cheese and fresh figs, which are a great flavor combination. Spread either butter or mayonnaise on one side of each of the four slices of bread. Some people prefer using butter for grilled cheese and other prefer mayonnaise. I've made it both ways and like both. 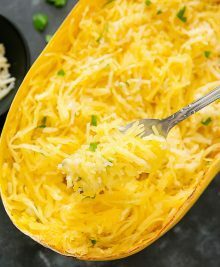 Place one slice (butter/mayonnaise side down) into a cast iron skillet over the stove top. Turn heat to medium. Add enough slices of cheese to line your slice of bread. 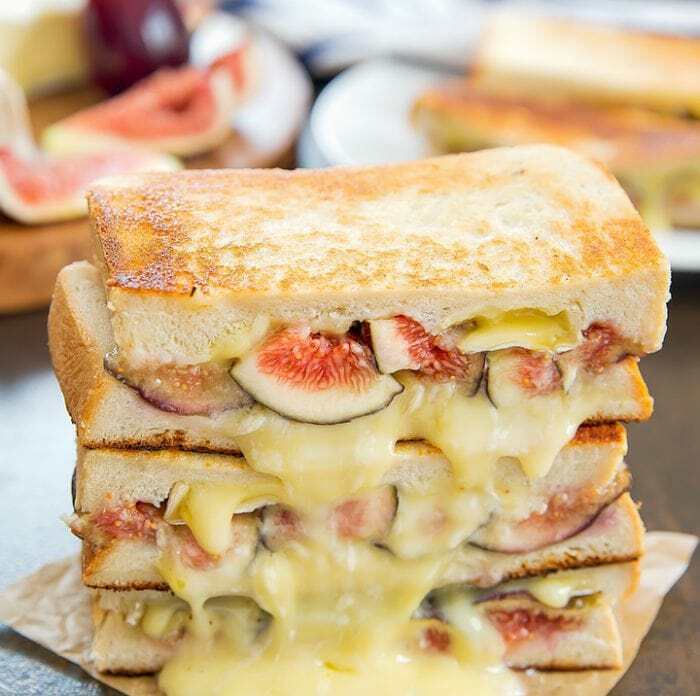 Spread half of the fig slices across the cheese. Drizzle figs with 1-2 tbsp of honey. Add another slice of bread on top (with butter/mayonnaise side facing up). Place a small cooking pot lid (that just covers the length of your sandwich) to weight down your grilled cheese. This will help it heat evenly through. Cook until the bottom of your sandwich is golden. Flip sandwich over, place a small lid back on to weigh down your sandwich and cook until bottom is golden and cheese inside sandwich is melted. Repeat with remaining sandwich. 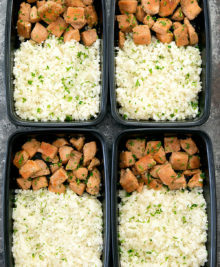 You'll need enough brie to cover the surface of two slices of bread and since brie slices tend to be small, you may need about 3 for each sandwich. Nutrition estimate includes unsalted butter. If you use mayonnaise the estimate may vary. I’m not quite sure how well the flavor combination would work. The cauliflower bread does taste like cauliflower and I’ve actually never eaten cauliflower in combination with figs and honey, but you can definitely test it out. There was a figs pizza on my “to post” list but this idea is absolutely great ! Perfect for weekend brunch during the fresh figs season. Thank you very much. Happy cooking !